Apple could be betting higher sales of its devices to offset the decrease in starting price. The hype surrounding the new iPhones has reached critical levels and as we all know in this day and age of leaks, nothing can ever stay hidden. Not even information in Apple's walled garden. If reports are to believed then Apple could be pricing the iPhone XS starting for $800, while the iPhone XS Max will be priced starting at somewhere between $900 and $1,000. These prices, if true, show that Apple is no longer charging an extra premium for a different looking design language as it had done last year with the iPhone X. This year all the iPhones will be looking somewhat similar, which was not the case last year as the iPhone 8 still had thick clunky bezels and a home button, both of which were absent on the iPhone X. 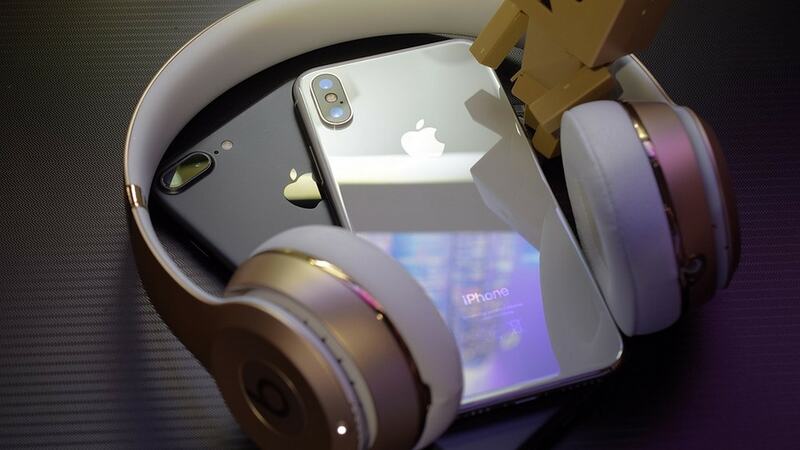 The prices were revealed by analyst Ming-Chi Kuo, who provides accurate leaks regarding Apple products. As per a report by CNBC, Apple could be betting higher sales of its devices to offset the decrease in starting price. While it was true that Apple sales took a dent mostly because of the exorbitant pricing on the iPhone X, the company still managed to boost profits. It also became the first public-listed US company to be valued at a $1 trillion. Earlier reports have also indicated that Apple is betting big on the cheaper LCD variant it is launching which will likely be called the iPhone XC or the iPhone XR. The phone is expected to be priced starting from $600 and since the overall design on the phone is likely going to be the same as the iPhone X, people are likely to gravitate more towards it. What this low pricing strategy also means is that the prices of the iPhone X along with the iPhone 8 and iPhone 8 Plus will also drop, which, by the way, are still amazing devices. In case you need to know what exactly will be happening in today's Apple iPhone event, head over here.